Shisha Charcoal Press Machine(Shisha Charcoal Press Machine：ｗｗｗ．ｚ ｙｆｕｅｌｍａｃ� ��ｉｎｅ．ｃｏｍ) can press powder materials into round (6-40mm), square, rectanglar or other special form tablet. The tablet press can press 40 tims per minute, 12 pieces for 30mm tablet, and 9 pieces for 40mm tablet, and 30000 pieces or so can be produced.The tablet press is designed according to GMP standard, and mainly used in charcoal powder, pharmacy, food and chemical industry. 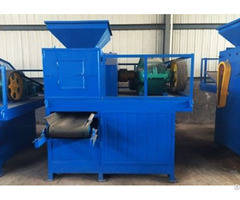 Shisha Charcoal Press Machine is applicable for making small round tablets from charcoal dust. The output briquette is in good density, perfect shape, good appearance. Meanwhile, it is easy for combustion, no smell and last longer when burning. 1. The density can be adjusted and the pressure can be controlled easily. 2. 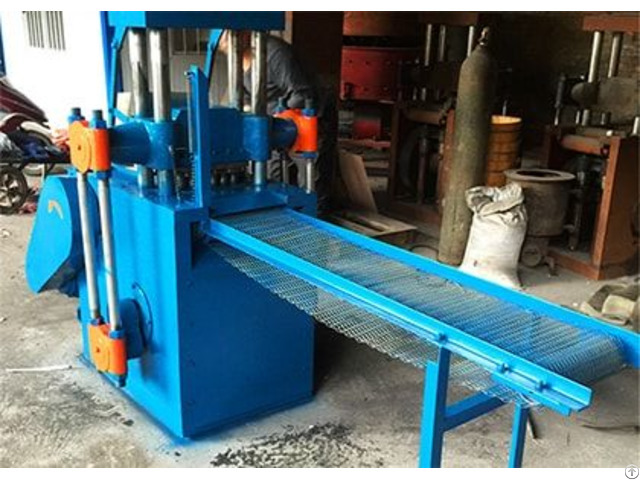 Shisha Charcoal Press Machine is not only saves manpower and material resources, but also can redouble the product quality. 3. Shisha Charcoal Press Machine has security alarm systems, vacuum function, and can rotating with frequency conversion steeple adjustment. 4. The machine is suitable for the press of large diameter & filling volume tablet, Specially designed auxiliary equipment, can automatically feed, automatic film. 5. Ergonomic design makes the machine easier to clean up and maintenance. Humanization design with easy clearance and maintenance. 6. Transmission system in main gear box below airtight is completely separated, reducing noise and wear. 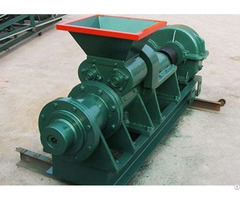 Zhengzhou Zhengyang Machinery is a joint-stock machinery manufacturing enterprise, integrating scientific research, production and marketing. Our company is located in the Industry Development Zone of Zhengzhou, China. Our company regards the product quality as the life of our enterprise. Our products have already passed relevant International Quality Management System Certifications. Our products are exported to clients in the European Union. We adopt highly abrasive materials and advanced processing technique, making the devices have long life span and wearproof performance. We have won a great reputation at home and abroad. With the development of our company and the high requirement of the market, we have management, research, production and sales teams. Since the foundation, we have adopted scientific management methods. 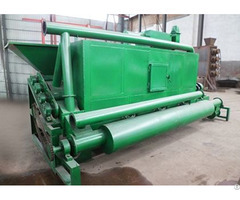 With fine workmanship, reliable manufacturing process and constant innovation, our company has rapidly developed to be a bright pearl in the machinery industry in China. Innovate is our motive power; reputation is premise; quality is life; efficiency is guarantee; service is foundation; brand is target. "Customer satisfaction" is our pursuit. We will continue to make innovation and try our best to offer perfect products to customers. We always adhere to the tenet of "making a famous brand by quality and promoting the brand by service". Following the spirit of "Unity is strength, struggle, flexible innovation", Zhengyang people aims to create the first-rate brand by professional ethics of "contributing to the promotion of national industry with all our strength".